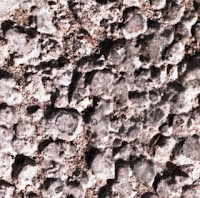 Dear reader we have discussed about influence of cement on air content in concrete. Here we will discuss about influence of aggregate on air content provided by a given dosage of air entraining admixtures. The main application of air entraining agent is to cope with destruction of freezing and thawing impact on concrete. 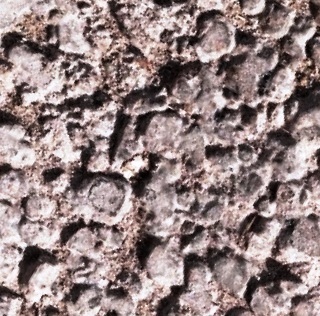 Here we will discuss both influence of fine aggregate and coarse aggregate on air content. -When finer fraction of passing no.100 sieve is increased the air content is decreased. -The fine aggregates that pass through no.10 sieve but retained on no.30 sieve and no.50 sieve, can increase air content with their increased percentage. -Dust content in coarse aggregate can decrease air content for a certain dosage of air entraining agent. 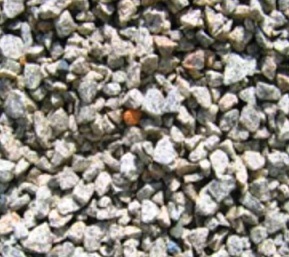 -crushed stone produce less air content than concrete produced by gravel.